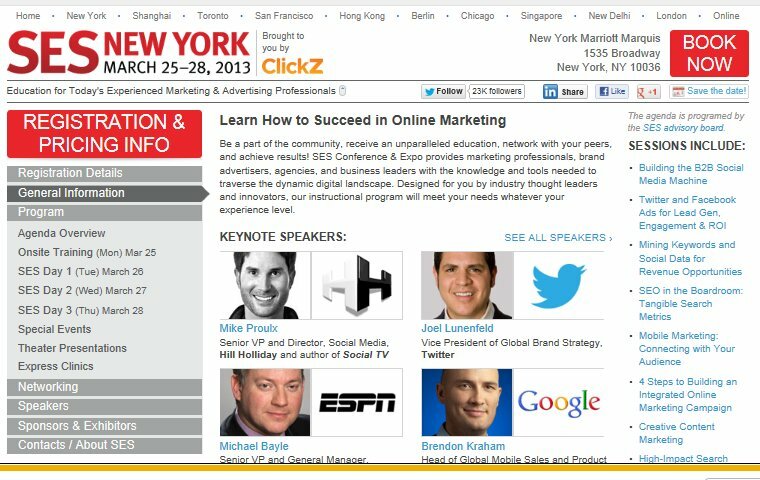 The annual SES 2013 New York Conference is where marketing and advertising professionals get the most exciting and interesting opportunities. 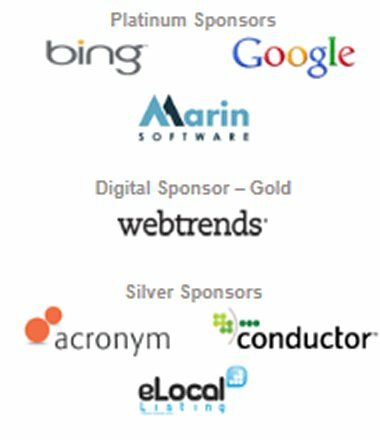 Besides networking with top notch experts, learning the latest trends and insights from the finest industry leaders in search and technology is second to none. Here's another market-worthy preview of a very relevant and topical social media trend -- Facebook Graph Search, and potential repercussions on privacy. SPOTLIGHT SESSION: Facebook Graph Search and its Impact on Reputation Management, Privacy, Local Search and More, scheduled for Thursday, March 28, Day 3, from 2:15 p.m. – 3:15 p.m. Attendees will learn the nuts and bolts and hear some of the findings from hundreds of Graph Searches - findings that could impact users, SEO's, parents, marketers, local businesses, and more. The goal of this session is to base the content on actual use versus opinion or theory, relevant topics including privacy concerns, online reputation management, local graph search and much more. Here’s a preview of the quality and topical insights from featured guest speaker, Glenn Gabe, President, G-Squared Interactive (Photo above left, Glenn Gabe). Q. What does it mean to you to be a part of the leading industry event, SES New York 2013 Conference? How does it make you feel to be invited as speaker? A. It really means a lot to me. I feel it’s an honor to be a presenter at SES NY. 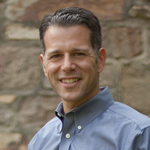 During my career, I’ve always thought SES NY was one of the top conferences in the industry. Every time I have attended, I’ve had the ability to learn, network with peers, check out the latest software and tools, etc. I’m eager to present this year, and I have a lot to share. Q. What is Graph Search? A. Facebook Graph Search was released in January (2013), and it’s a social search engine based on the vast information contained in Facebook. It was highly-anticipated, since many in the industry viewed it as a direct competitor to Google (or at least an attempt to pull market share from Google). Graph Search enables Facebook users to search for people, places, interests, and photos, based on the vast data contained in Facebook. It’s important to note that the verticals I just mentioned are only the starting point for Facebook Graph Search. They fully intend to make much more content visible via Graph Search, including updates and comments. As you can guess, the results are heavily influenced by your social connections. For example, you can complete a search for “Italian restaurants liked by my friends” to surface personalized content. The algorithm incorporates many factors, including likes, check-ins, friend activity, Page information, etc. Q. Where do you believe the biggest privacy concerns lie in regards to social media and the emerging graph search technologies? A. There are huge privacy implications with Graph Search (and Social Search in general). I have come across numerous examples of Graph Search results that weren’t supposed to be public… It seems that users mistakenly posted photos publicly. 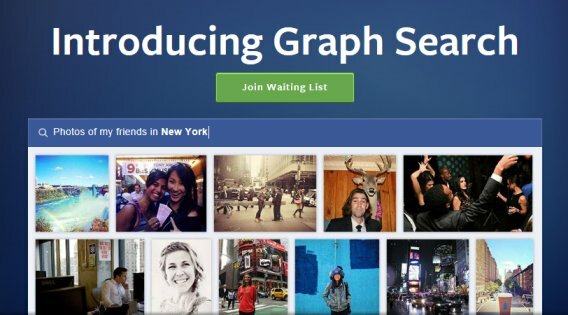 Graph Search can surface content that used to be buried in Facebook. That’s a big deal, and users need to double check their privacy settings. And soon. Q. What is the latest trend and metric indicator/s regarding Facebook users and their concerns regarding privacy issues particularly with the latest Facebook Graph Search features. A. Facebook has a long history of privacy battles. And they’ve had their share of lawsuits too. I find many users (young and old) don’t understand their privacy settings, how to find them, how to set them up, etc. That leads to a lot of information getting exposed to a larger group of people than they initially intended… And that can lead to a host of problems. People have lost their jobs, kids have gotten in trouble, thieves mine public Facebook data looking for their next job, etc. So, it’s incredibly important to understand this, but many people don’t. To complicate the situation, Facebook wants you to share more information. That information can help fuel their ad platform (by providing more granular targeting). Therefore, it’s a tricky subject for both users and Facebook. Q&A is from interview by Gloria Buono-Daly, Founder, AllThingsDigitalMarketing.com. Founded in 1999, SES has become the leading search and social marketing event in the industry. SES is programmed by leading practitioners and industry thought leaders who form the SES Global Advisory Board. The focus is 100% on education with a large sprinkling of networking sessions and events for attendees to share knowledge and experience as well as develop new business relationships.